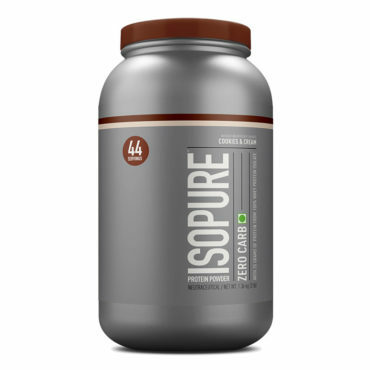 Isopure – Nature’s Best company provides protein that’s pure, and perfect for all the active people who want protein to help them be their most awesome. 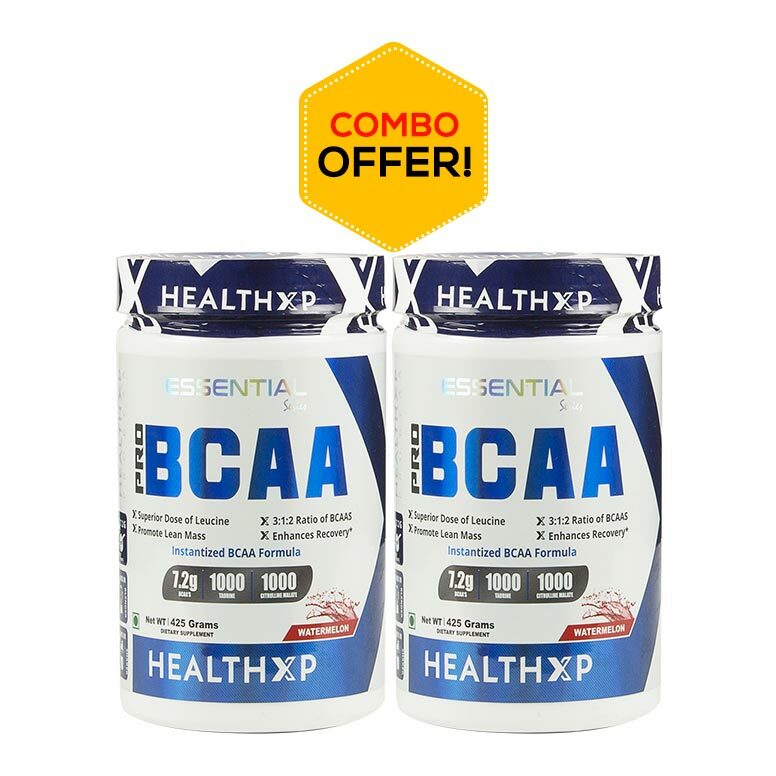 For more than 30 years, they have been working to make supplements/products that offer the finest, purest, and most perfect protein around. Want to perform at your best? 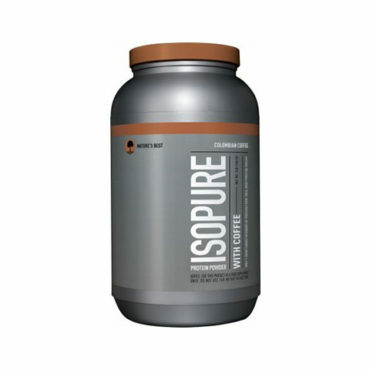 Then, Isopure is what you need. It helps you to build and recover your muscle and satisfies your daily protein requirement. 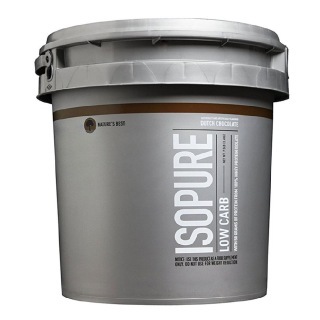 It contains glutamine and nutrients, but no lactose or impurities—so it’s easy to drink. 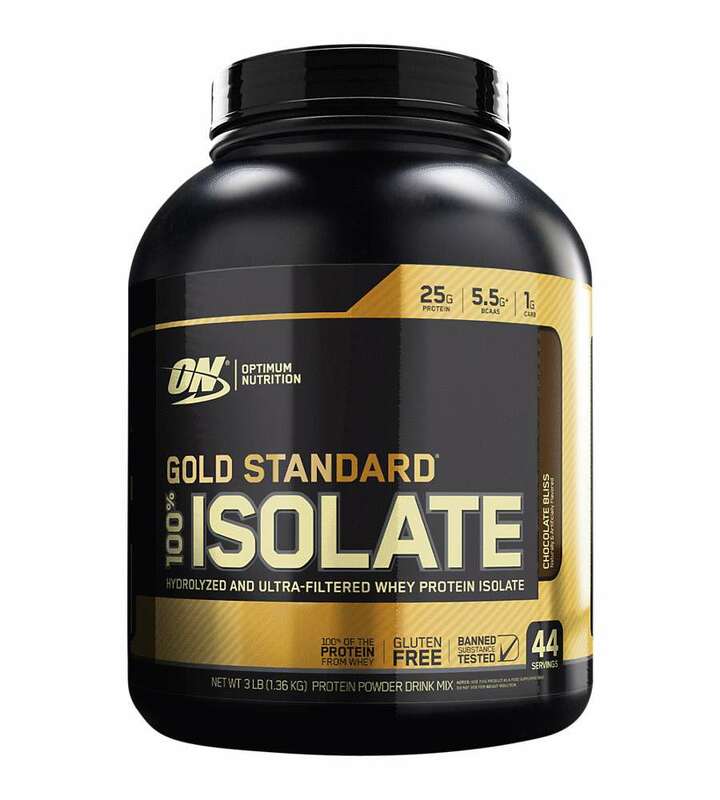 It tastes super amazing and their protein source is identified as 100% Whey PROTEIN ISOLATE. So what are you waiting for? 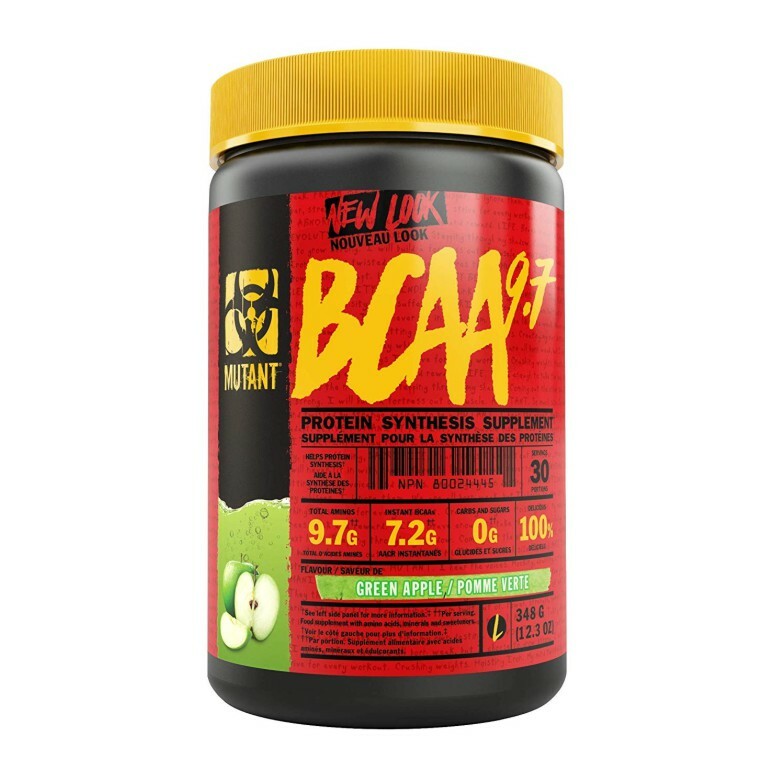 Grab it now to keep your muscles tough, lean and ready to rock it. Nature's Best Isopure Zero Carb- 3 Lbs is lactose-free, glutamine enriched state of the art carbohydrate free protein supplement keep your muscles tough, lean and ready to rock it. 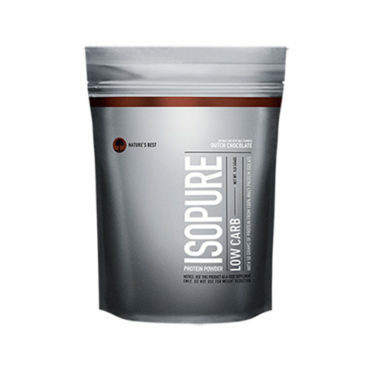 Truly it is a must-have product and it simply tastes amazing. 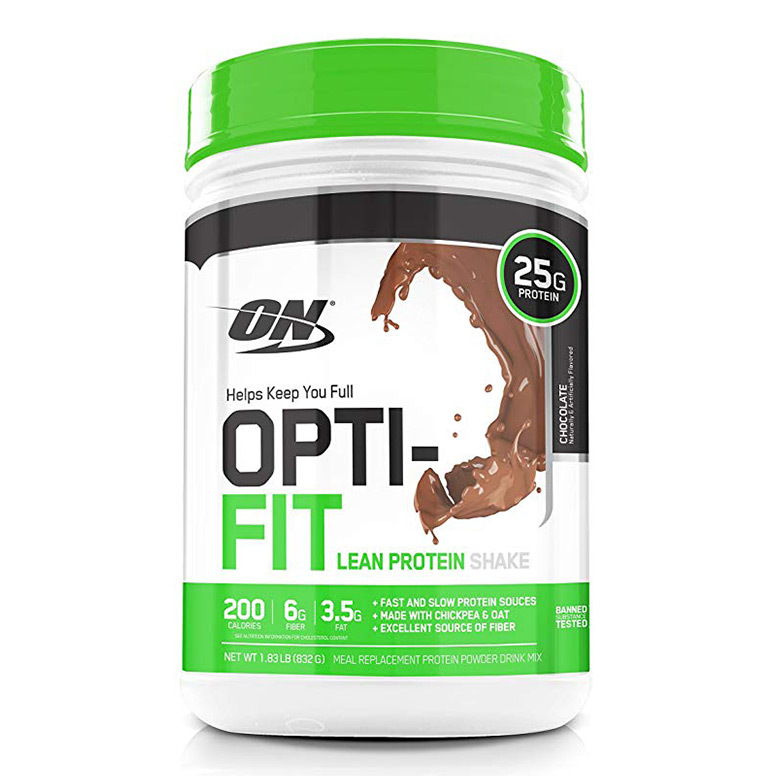 Mix 2 scoopfuls (65g) with 12 fluid ounces of water in a shaker for a rich thick shake.